As a 5th generation Washingtonian, Andrew has seen complex, wide ranging business environments, over which time he has experienced numerous market conditions and adjustments. Andrew has been active within the real estate industry since 1992. Since 1995, Andrew has been active in commercial real estate. He has completed acquisition and disposition, including leasing and investment sales, transactions of value in excess of $500 million in several states, including Maryland, Virginia and the District of Columbia. Andrew has worked on projects that have included headquarter relocations, existing lease re-negotiations, office building and building partnership purchases, proposed development and redevelopments, industrial facilities and land sales, government construction cost assessments and GSA leasing, regional retail and medical office asset management, lease buyouts as well as standard office leasing and subleasing. In addition, Andrew consults with clients on an ongoing basis regarding efficient operations and effective growth and change strategies and management. 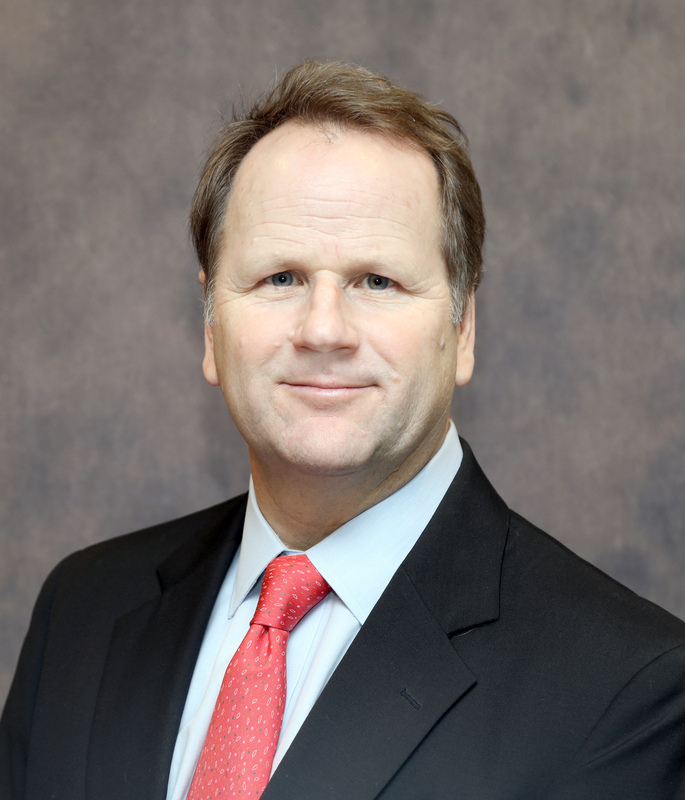 As Managing Director of Real Estate Services for Martek Global Services, Inc., Andrew performed strategic evaluation of corporate facilities, in-lease appraisals, obtained and analyzed market information, developed financial models, lead negotiations, managed transactions among the relevant specialists (i.e. legal, finance, facilities, architectural and construction) on a national level for many organizations with multiple facilities. As part of the portfolio management, Andrew handled all aspects of facilities management for clients and facilities across the country. In addition, Andrew’s duties included the facilitation of investment sale opportunities for his client investors or owner occupants. Prior to joining Martek, Andrew was Director for Community Real Company (CRC Commercial), handling the leasing portfolio for one of suburban Maryland’s oldest commercial real estate operating companies. At CRC, Andrew was responsible for leasing the company’s 1.1 million square feet office, retail, medical and industrial space. Andrew also worked on various redevelopment projects and was instrumental in procuring a large retail grocery chain as an anchor tenant for a neighborhood retail center. In addition, Andrew did much of the analysis and reporting for other projects considered for development throughout the Washington, DC metropolitan area. Prior to joining CRC, Andrew worked as Regional Director for the CoStar Group, Inc., the largest provider of commercial real estate data and research in the United States, where he managed an eight person sales staff for the Mid-Atlantic region. Before his promotion to Regional Director, Andrew served as Director of National Accounts and Senior Account Executive. In these roles, Andrew negotiated and serviced the largest commercial real estate brokerage companies in the country. He was also recognized as CoStar’s top salesperson and traveled overseas representing the company’s interests in their expanding global presence. Andrew began his commercial real estate career with Barnes, Morris, Pardoe & Foster (now CB Richard Ellis) as an analyst supporting the suburban Maryland office that included twelve leasing and sales brokers. After receiving his real estate license, he spent several years in brokerage for the prominent firm of Charles E. Smith Commercial Realty, where he was involved in leasing and sales in Suburban Maryland and Washington, D.C. While at Charles E. Smith, he worked on several high profile transactions that included work for National Institutes of Health and Bank of America. In 2003, Andrew served on the Board of Directors for the Greater Washington Commercial Association of Realtors (GWCAAR) where he still remains an active member. He is also a member of the National Association of Office and Industrial Properties (NAIOP) and the Urban Land Institute. Andrew is licensed real estate broker in Maryland and the District of Columbia and is a candidate for licensure in Virginia. He also a member of the National Association of Realtors (NAR). Andrew is also a member of the board of WINNERS Lacrosse, a non-profit dedicated to teaching inner city youth the game of lacrosse. Andrew completed his course work in the Master’s of Science in Real Estate Development at Johns Hopkins University in Washington, D.C. Additionally, he holds a Bachelor of Arts degree from Loyola University of Maryland.